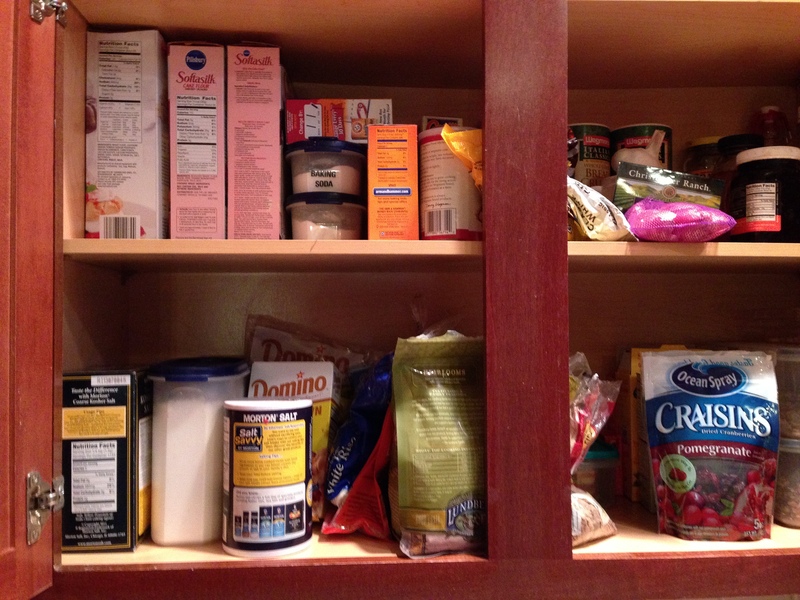 Clump #204: Clean out two neglected kitchen shelves. I guess I have a bit of explaining to do to those dear readers wondering where I’ve been. In my last post I mentioned that a medical condition I was suffering from was “something fixable.” Once again, to avoid over-sharing and the downright gross, I had many tests, and the results and prognoses kept changing. The “fixable” aspect was not as assured as I had understood. The universe works in strange ways: turns out I had internal clumps that needed to be surgically removed. Thankfully, all was deemed benign. I think “benign” might be the most beautiful word in the human language. The light and love of many people reading this blog lifted me through the scary experience. You have my endless gratitude. 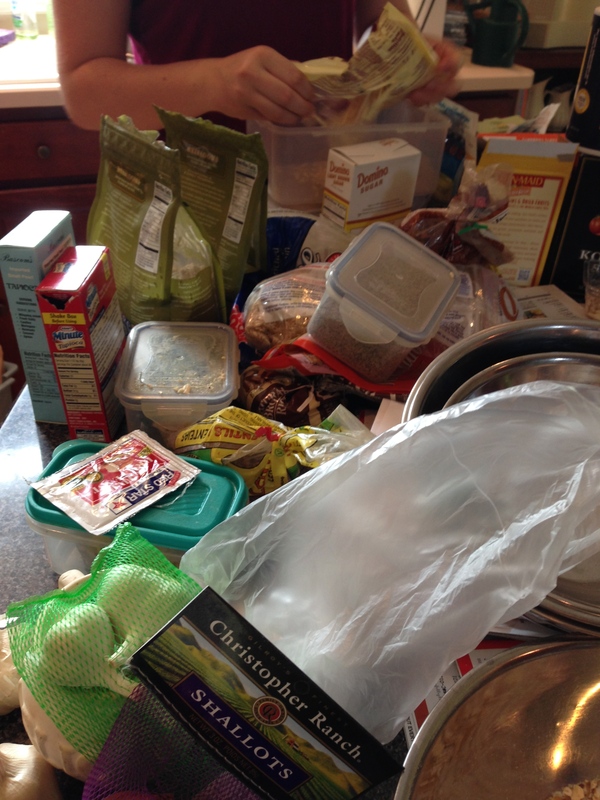 Phew, it’s difficult to get back on board after so much time away … the expected two weeks that turned into two months. I took very seriously my doctor’s orders to rest. I amassed a pile of cozy books and gave myself free reign to read them all. Addictive! Usually I have a photo to tell the story, and this one below is about as close as I can get. 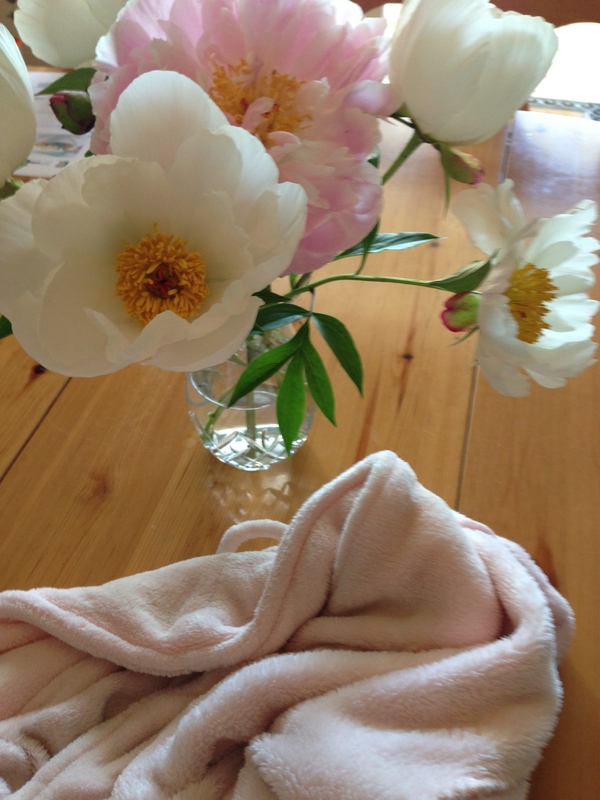 My beloved soft, fluffy, pink bathrobe (in one of the rare times it was not enfolding me) next to a beautiful arrangement of peonies a dear friend brought over during my recovery. 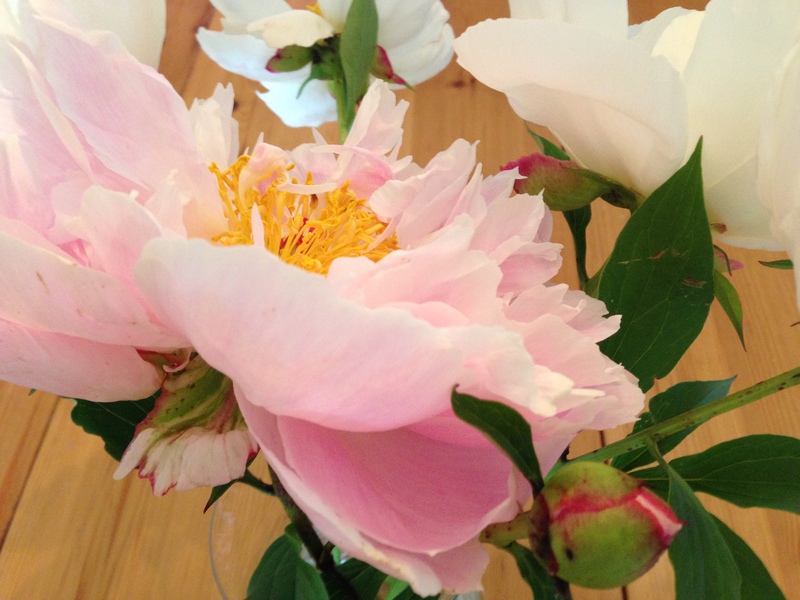 If you don’t own a peony bush, at least know someone who does and who might gift some to you. We set right to work sorting and tossing. 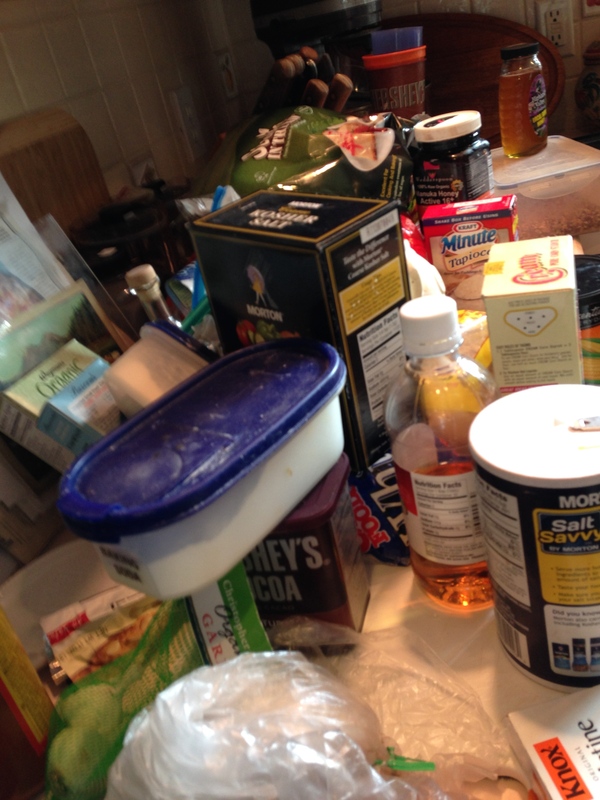 The waste is amazing when you can’t see the contents of a shelf. Three bags of shredded coconut! 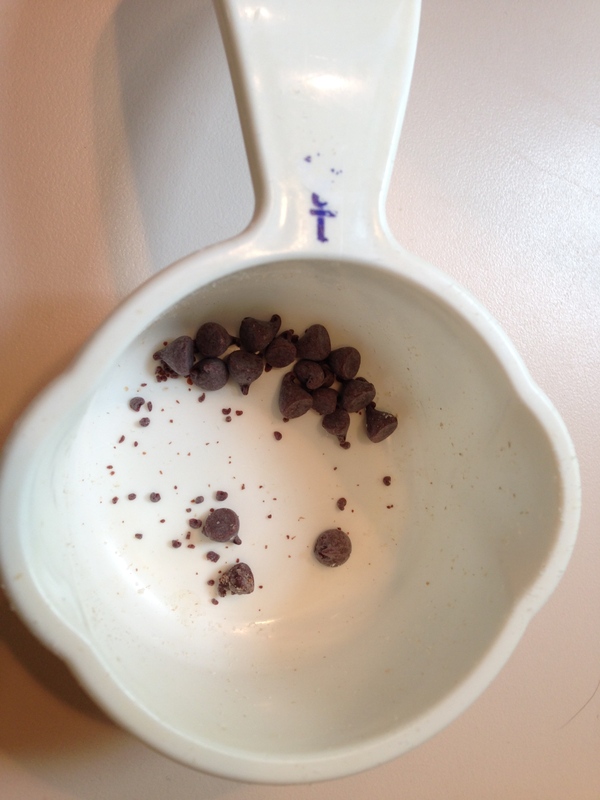 We then went out to buy some more chocolate chips. Life is good! Yay, Judy! I’m so glad you’re back! Life is indeed good! Glad you are back to writing!